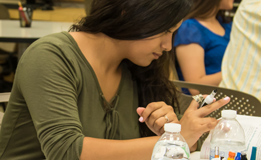 Current locations approved as on-campus are Fresno City College, Reedley College, Clovis Community College, and Madera Center. The Health Fee Waiver form is also available in the College Business Office. 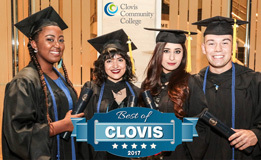 A mandatory representation fee of $1 per student per semester (excluding summer session) has been established by an election at Clovis Community College in the fall of 2012. Student Representation Fee Waiver forms are available at the Business Office and the Associated Students Government Office. 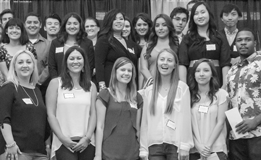 The form may be delivered in person or be emailed to the College Business Office at businessoffice@cloviscollege.edu. The email address you use to send the form must match the email address that we have on file. This information can be verified on WebAdvisor. You are encouraged to purchase an Associated Student Body (ASB) membership. The membership is $10 per year. 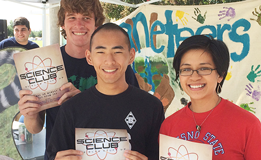 The ASB card entitles you to participate in or attend all activities sponsored by the ASB.